Ready your magnifying glass and let's head to Asia! 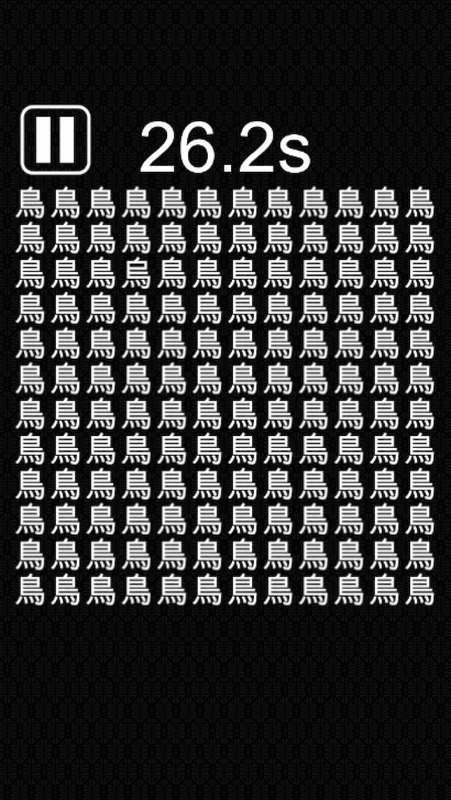 Kanji Spot the Difference is a simple game of Spot the Difference with a twist! Touch the kanji (Chinese characters used in Japanese) that is different from all the others! Test your concentration with this challenging game experience from another part of the world! The rules are easy: within 30 seconds, find and touch the character that is different from the others! Tap the wrong one and it's game over! Push your prefrontal cortex with this fun and interesting puzzle game! Recommended for people who want a light, yet brain stimulating game while they relax; take a rest and step back from your busy life with a break whilst waiting for the bus or train. 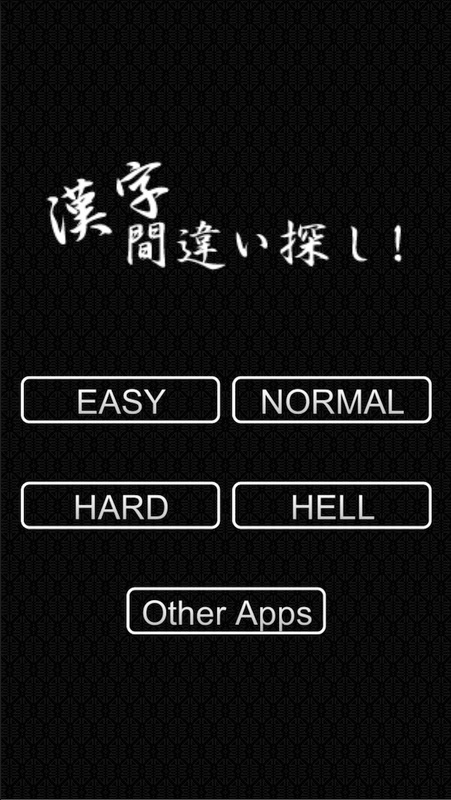 Test your attention and information processing capacity whilst exploring the world of kanji from your sofa! Get lost within the images which look even more marvelous on your iPad! Perfect for killing some time and training your brain, and better yet: it's a free download! No need to register your email address! 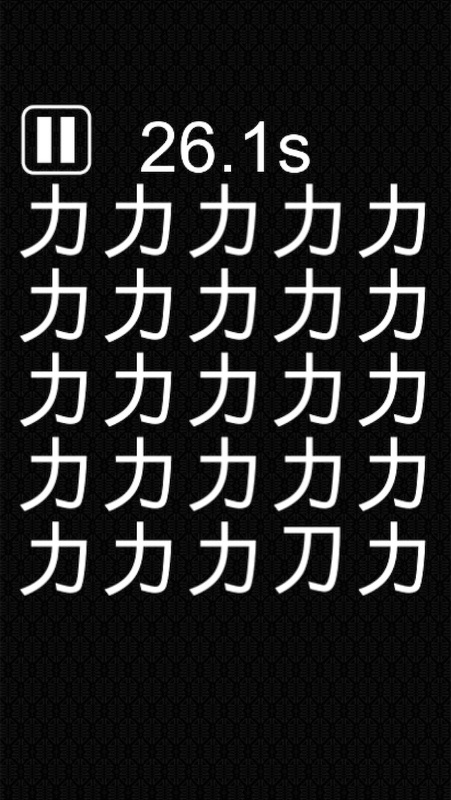 Please enjoy yourself with Kanji Spot the Difference!